Keep hiking... one mountain at a time! Without a doubt the waterfalls with the bluest waters I have ever seen, Batlag Falls is located within the same area as Daranak Falls. There are actually two separate waterfalls in Batlag, one has a shallow catch basin and another with a deeper one. The waterfalls are set in a dense and thick forest environment with several shallow pools of water and a slowly flowing stream which flows downstream and becomes the source of water for Daranak Falls located below. 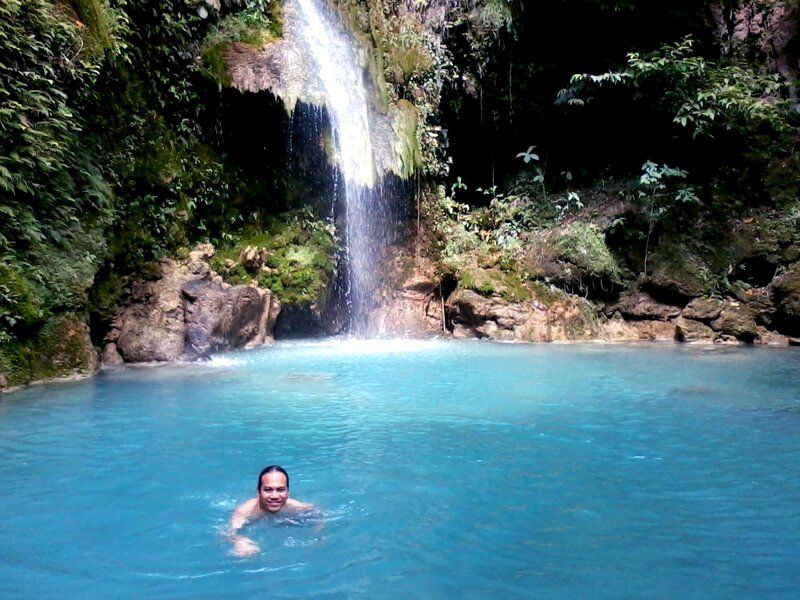 Unlike Daranak Falls, Batlag Falls has a more serene and peaceful mood as it is less crowded and more secluded. The forest has a more rugged look and feel, perfect for enjoying nature. The imposing image of Mt. 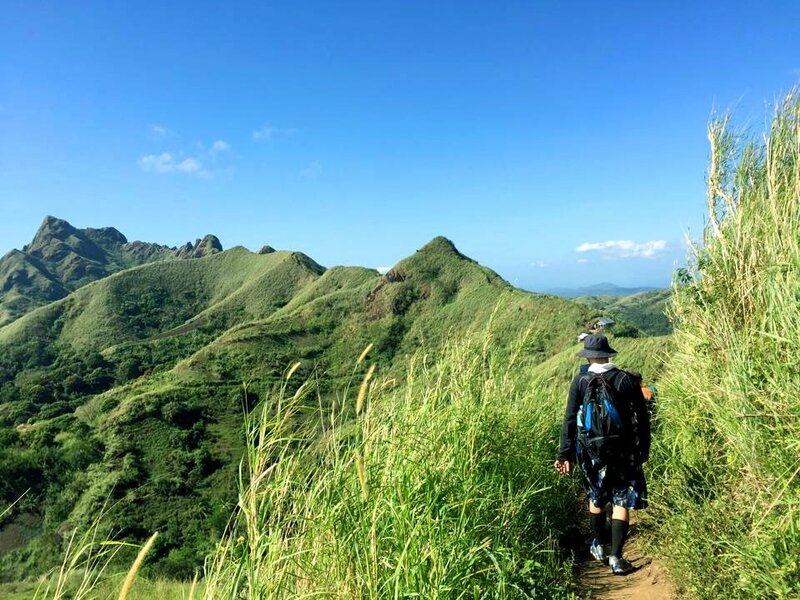 Batulao simply looks amazing even at a distance, with its multiple towering rocky peaks and rolling slopes. I distinctly remember being awed by the beauty of this mountain a few years back when I first saw it during our visit to Caleruega. I read somewhere before that this mountain is a favorite for both novice and experience hikers, and that the trail is relatively easy except for some difficult roped sections. Photos in this Blog by The Novice Trekker are licensed under a Creative Commons Attribution-NonCommercial 4.0 International License. 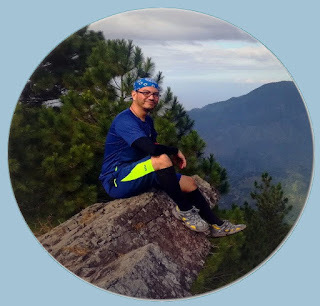 © Lorenz Belledo and The Novice Trekker, 2014-2018. Unauthorized use and/or duplication of this material without express and written permission from this site’s author and/or owner is strictly prohibited. Excerpts and links may be used, provided that full and clear credit is given to the author and The Novice Trekker with appropriate and specific direction to the original content. Please click HERE to read the DISCLAIMER. © The Novice Trekker, 2014-2018. All rights reserved. Powered by Blogger.